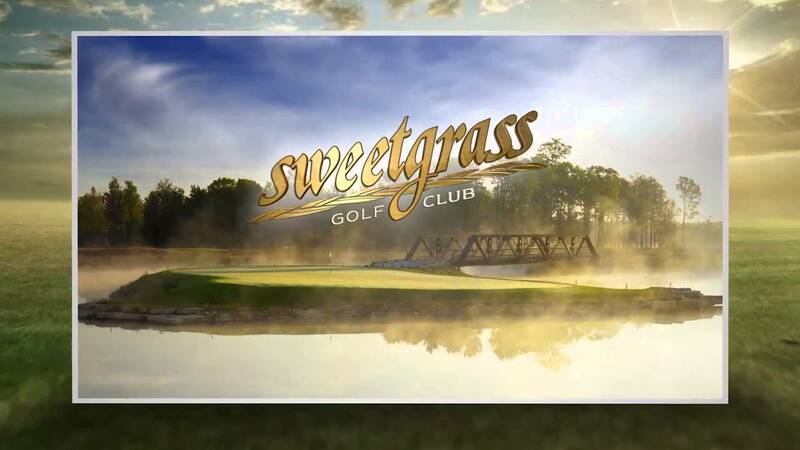 Sweetgrass Golf Course is located right out our back door! Bay Mills Resort & Casino is home to over 700 of the newest slot games, fourteen table games including two and six deck blackjack, Three-Card Poker, Let it Ride, Ultimate Texas Hold 'Em, roulette, craps and a live poker room. 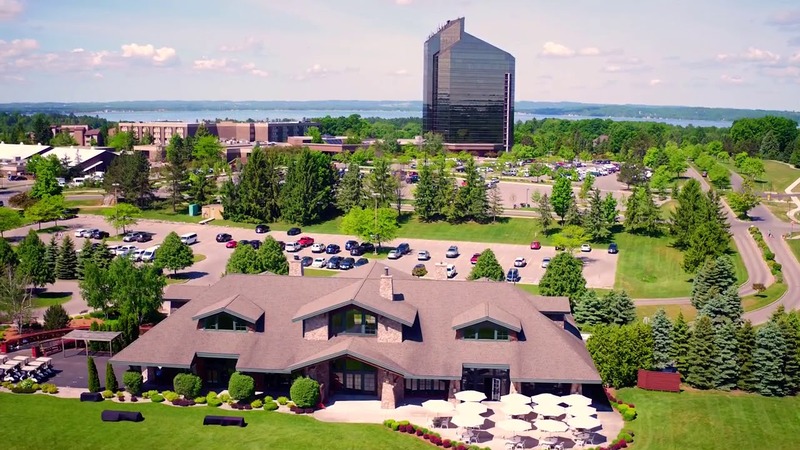 Bay Mills Resort owns and operates Wild Bluff Golf Course overlooking Lake Superior. The views are breathtaking and the course conditions and service are top-notch. With five sets of tees, you can play a course length that fits you best on this challenging 18-course. Practice on the world class double teed driving range, and two putting greens and you will be ready to play the course that Michelle Wii chose for her first attempt at challenging men. 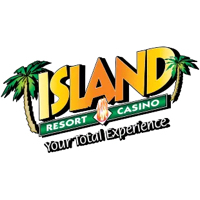 Below is a directory of Michigan casino golf courses and casinos. 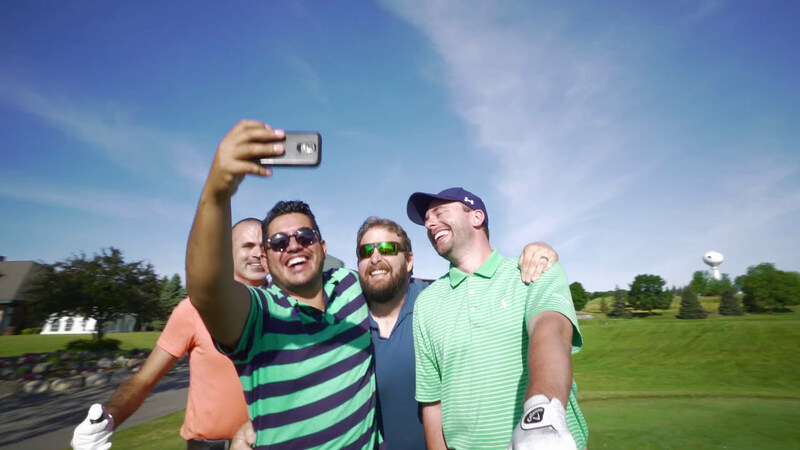 Use the guide to plan the ultimate golf trip combining what guys love best - gambling and gambling. The Perfect 4-Some Golf Package - 3 Top Courses! 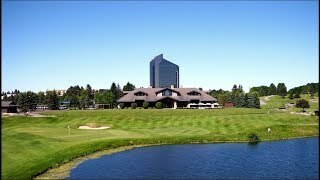 Are we missing a Michigan casino golf course? 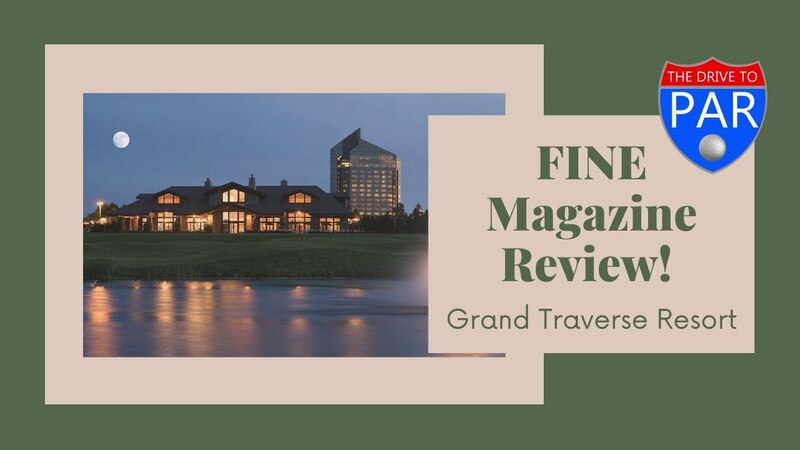 Take a quick tour of Grand Traverse Resort and Spa. From aerial views to a peek inside Aerie Restaurant & Lounge there is beauty all around.